But be careful sparking up that joint too soon. The new law goes into effect 10 days after the election is certified. Anyone over the age of 21 will be able to buy, use or grow up to 10 ounces of marijuana. Any amount exceeding 2.5 ounces must be locked up. 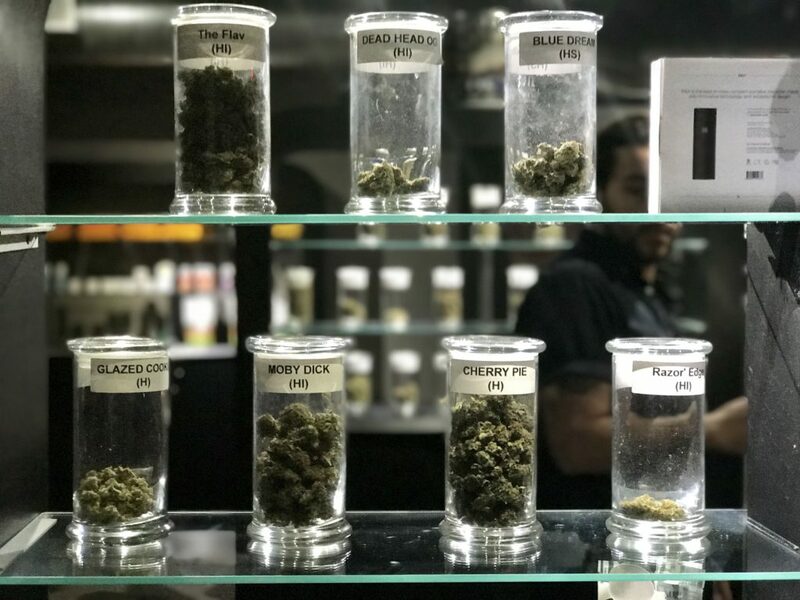 The state will be tasked with creating a system to allow the opening of marijuana dispensaries, much like the medical cannabis ones that are currently operating. In 2008, Michigan voters approved medicinal marijuana, but the state took a decade to set up a system that allows dispensaries to sell to patience. Decades of criminalizing marijuana in Michigan has caused devastating effects, filling prisons with nonviolent offenders, a disproportionate number of whom are black. With more than 65% of the precincts counted, the ballot measure was leading 59-41% shortly after midnight. A Muckraker analysis of the counted and uncounted precincts shows the measure will pass overwhelmingly. Nine other states, including California and Colorado, have legalized marijuana for recreational use. Another 31 approved medicinal marijuana. Despite legalization at the state level, federal authorities still have the power to arrest people who are possessing, selling or legalizing marijuana because cannabis is considered a schedule 1 drug, along with heroin, because the DEA has claimed marijuana has no accepted medical use and has a high potential for abuse – conclusions that more doctors and other researchers say is hogwash. But the DEA recently increased the amount of marijuana to be researched, which could lead to the eventual legalization of cannabis nationwide. Looking to celebrate the new law? 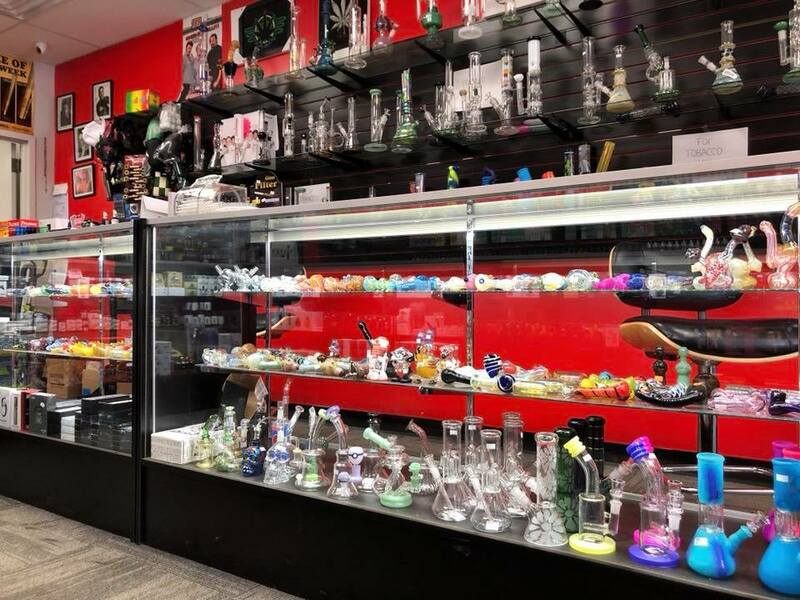 Visit our sponsors, Detroit Smoke and Vape, for a huge selection of glass pipes, bongs, vaporizers, scales, rolling papers, blunts, grinders and scales. They are in Midtown at the corner of Third and Forest at 4718 Anthony Wayne. Their selection is breathtaking. Detroit Smoke and Vape in Midtown.